One area that you seem to neglect when cleaning your house is your patio. 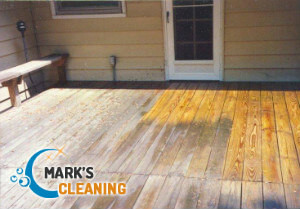 Outdoor areas are hard but they still cling on to dirt and need cleaning once or twice a year. Let our company take care of that. We will improve the colours and condition of your paved areas. What you need to do is get our patio cleaning service in Balham SW12. Our representatives will arrange a cleaning date and our cleaners will come to do the cleaning on a day of your choosing. There is no doubt you will enjoy the results. Make sure to contact us as soon as you wish. Our cutting-edge patio cleaning service in Balham achieves maximum results. Our customers are happy because their paved areas always end up nice and clean thanks to our cleaners. Cleaning your patio can be a real pain. Outdoor hard surfaces collect lots of dirt. It is not easy to get rid of it. Unless you are equipped with the right cleaning machines, you will not achieve the desired results. It is also very time-consuming and laborious. If you prefer to stay away from this job, you can always use our cleaners to get you the results you need. 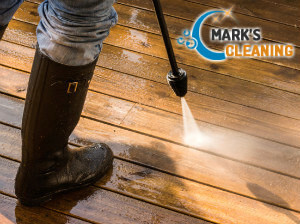 With our patio cleaning service in Balham you don’t need to do anything other than to just grab the phone and have a word with our telephone assistants about the cleaning date and your personal preferences. We will get things going for you as soon as we understand your needs and goals. We carry out the job working in sections. There will be a huge difference in the way your paved areas appear once we finish cleaning. We are very scrupulous, plus our cleaning machines do an amazing job. We are confident in ourselves and we believe you should use our company. Call us straight away and get more information about us.